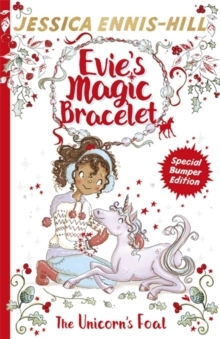 The fifth in a magical, exciting series by Olympian and World Book Day ambassador Jessica Ennis-Hill. 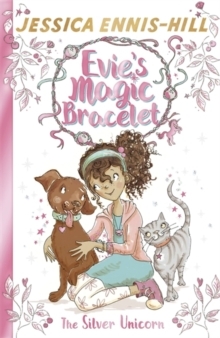 Perfect for fans of Rainbow Magic and My Little Pony! 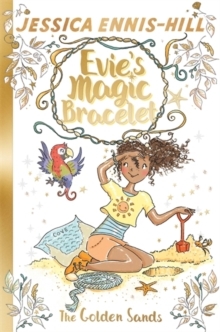 What if you had a special bracelet that allowed you to do magic, just by thinking about it? 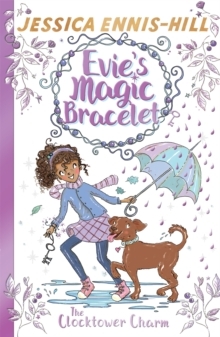 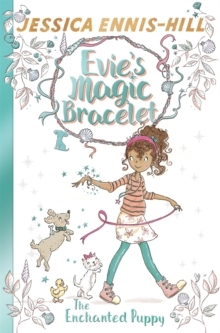 Evie's going to need the bracelet - and a brave heart - when she investigates a spooky old clocktower.